With 3.25 crore new domestic LPG connections released in 2016-17, the government is likely to meet its target of 5 crore new LPG connections a year before schedule. 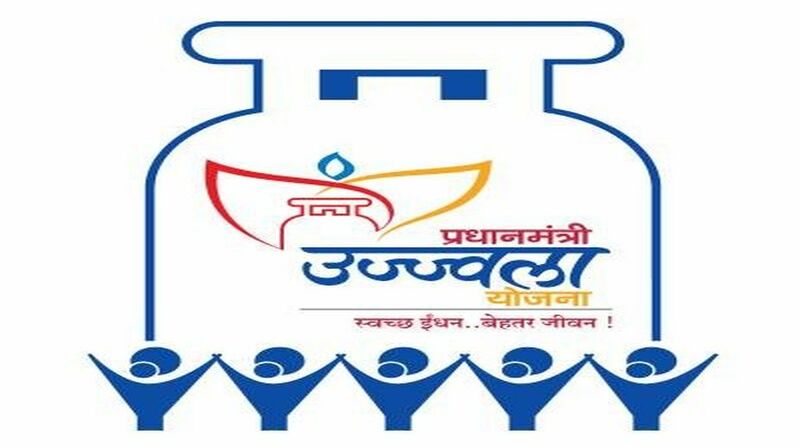 Prime Minister Narendra Modi had launched his ambitious PM Ujjawala Yojana (PMUJ) in May 2016 to give five crore LPG connections to BPL families, preferably women, in three years. Within 100 days of its launch nearly 50 lakh connections were issued in rural areas and the number crossed two crore by the end of this fiscal year. “Initially the target to issue 5 crore connections in three years appeared hard to achieve, but if the momentum continues, government is likely to meet its target well before time ~ maybe a year ahead its target,” said a senior officer of the Petroleum Ministry. The release of 3.25 crore new LPG connections in a year is the highest ever and it has increased the national LPG coverage to nearly 78.8 %. At present, there are over 19.88 crore active consumers. As per PMUY scheme, a woman member of a BPL family would be given support of Rs 1600 for an LPG connection. Centre has allocated Rs 8000 towards implementation of the scheme.